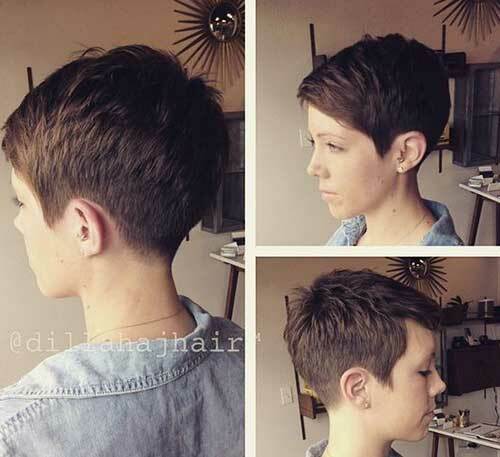 Spring is about to come, don’t you think that it is time to update your haircut for this season? 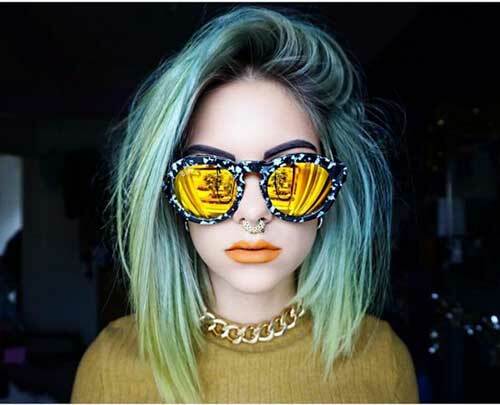 Let’s take a look at the latest short ideas that will help you to create new and fresh looks! 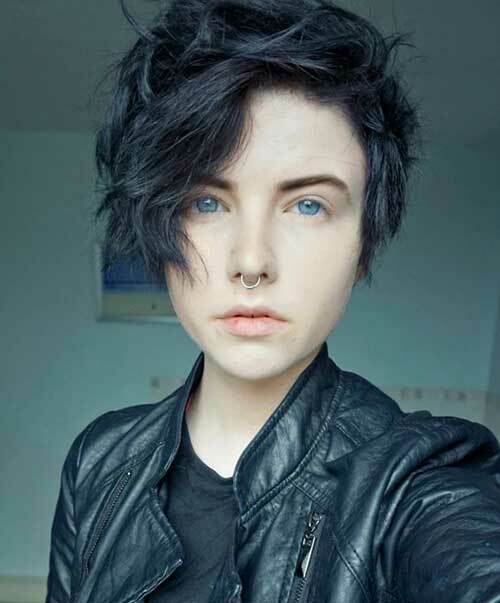 Asymmetrical haircuts are getting more and more popular among young women, it looks great on blonde bob hairstyles. 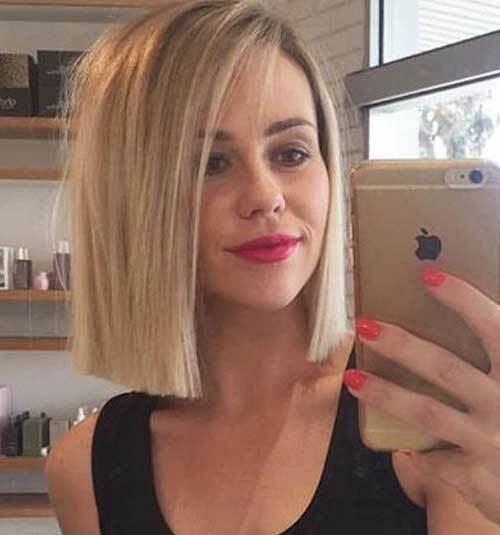 Blunt bob haircuts are perfect for women who has thin or fine hair texture, this haircut will make your hair look fuller and voluminous. 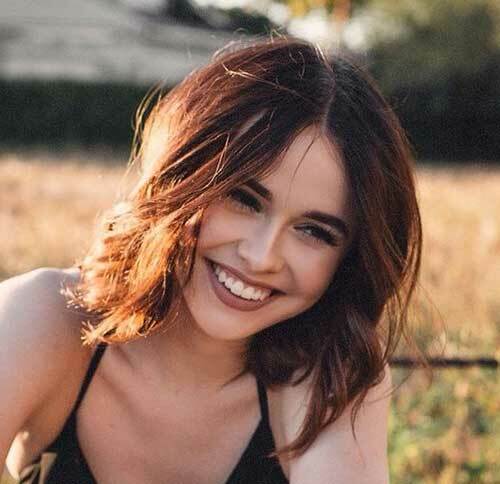 Center parting, highlights, dark hair color and waves all together create a really nice style for Acacia Brinley. 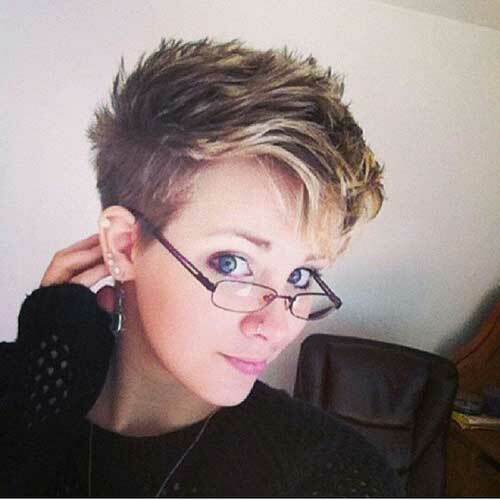 Short pixie style with highlights and shorter sides are a great idea for women with round face who have fear of short cropped haircuts. 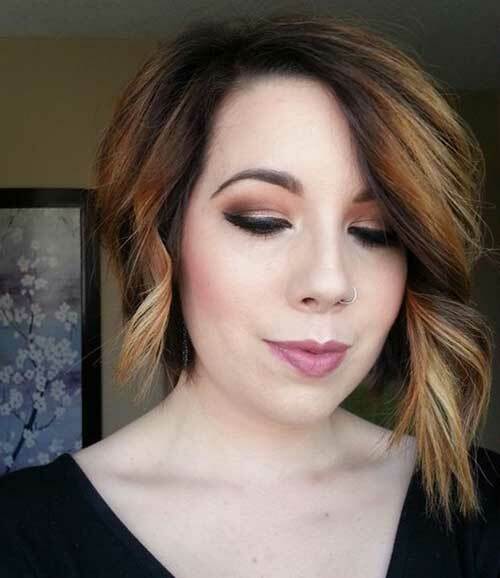 Here is an asymmetrical bob hairstyle, this bob is styled into gorgeous curls and colored with blonde ombre. 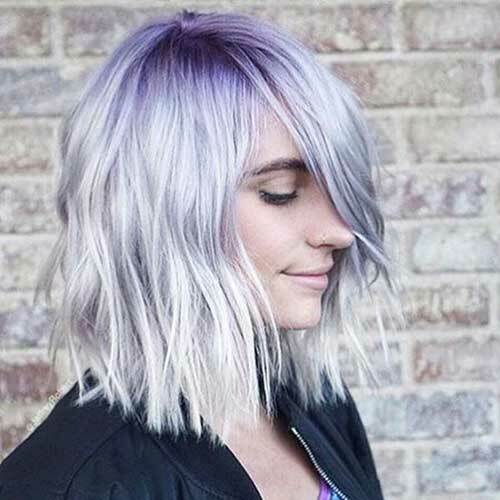 This pastel gray long bob hairstyle with choppy layering and purple roots looks really modern and chic. 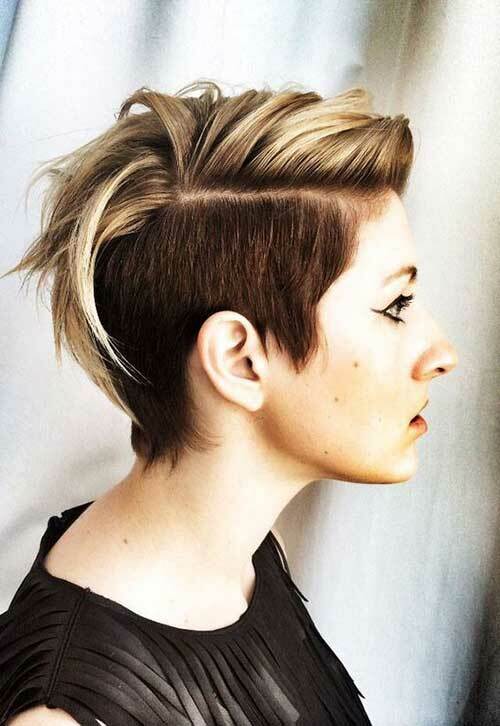 If you have thick and dark hair this pixie cut with choppy layering can be a nice choice for you to update your style. 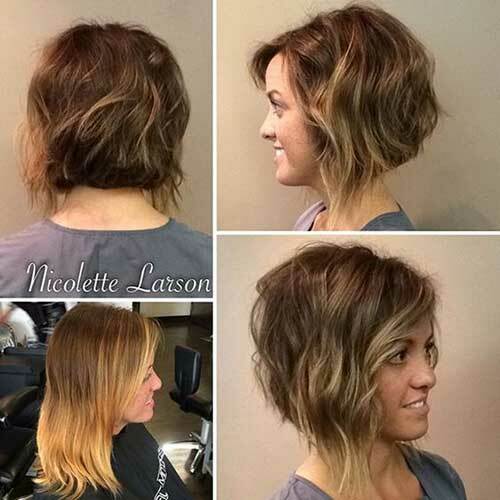 Light brown balayage creates a really nice style for this girl, layered haircut is perfectly fine for thick and straight hair too. 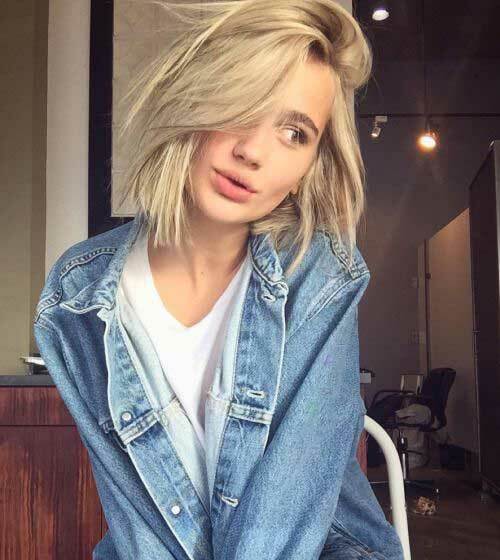 This blonde chick sport blunt bob hairstyle and totally rock this messy and casual style. 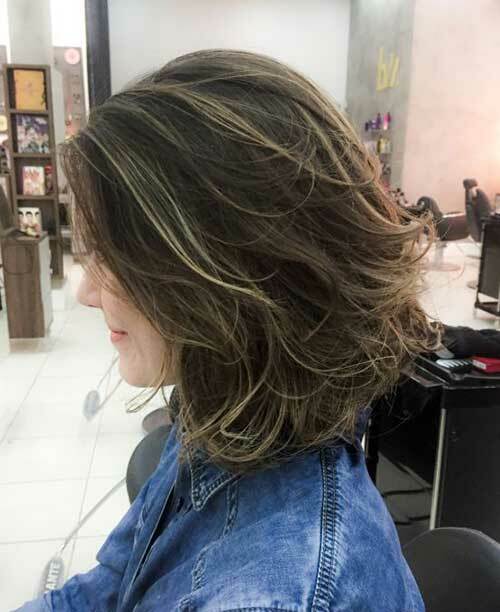 Blonde highlights will definitely give a nice light to your brunette long bob hairstyle, layers will help you to create texture and lightness. 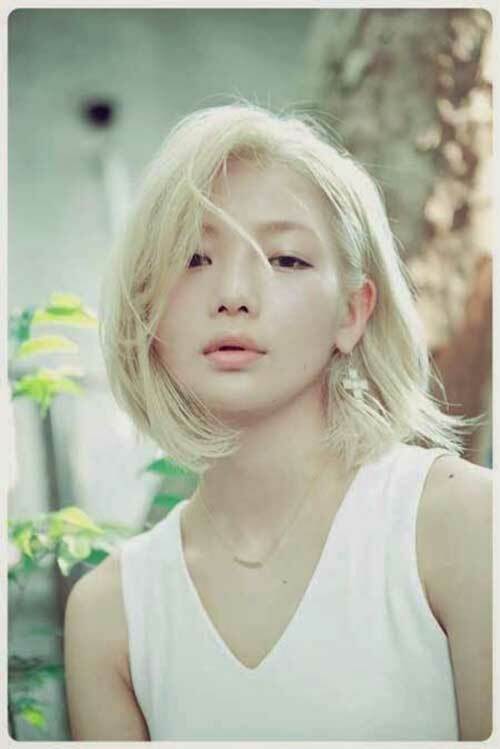 This Asian girl wear a platinum blonde bob hairstyle with layering, if you want to sport this hair color make sure to use moisturising hair products. 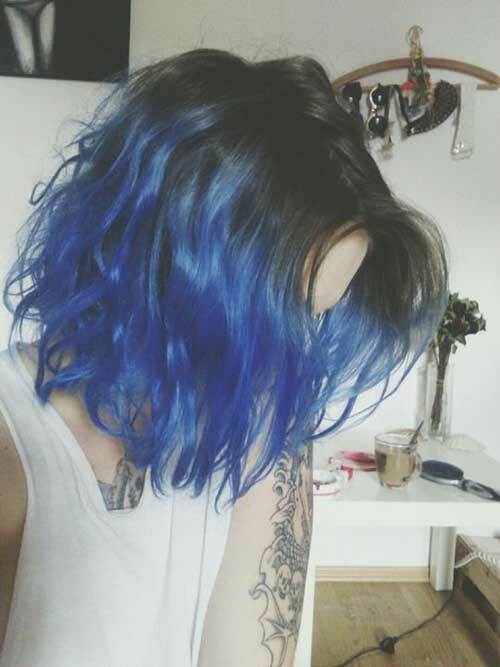 Got curly and thick hair? 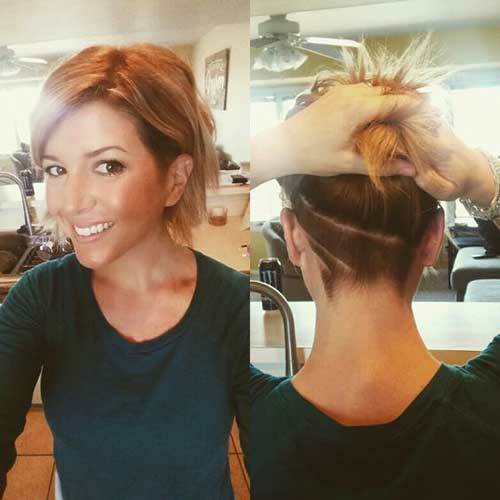 No problem, this long bob hairstyle with long bangs may be the best choice to bohemian chic look. 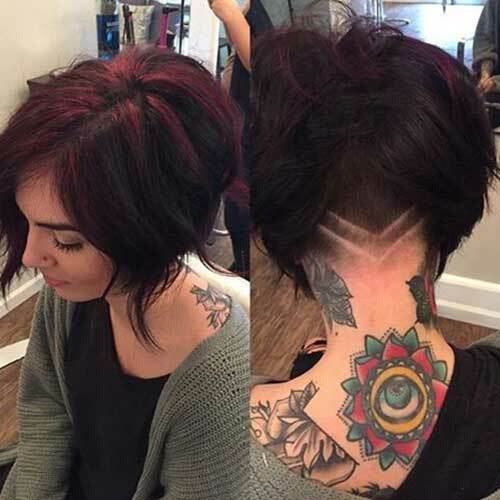 Here is a great inverted bob hairstyle short back with layering, longer strands on the front all together look great!